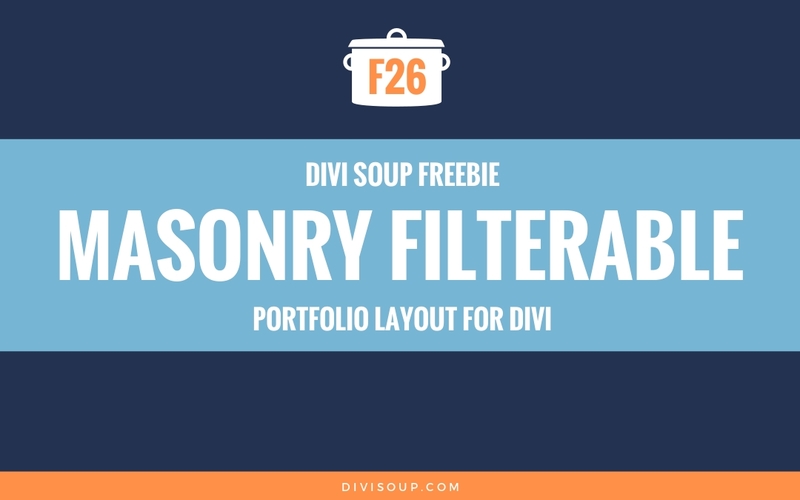 Masonry Filterable Portfolio Free Divi Layout. 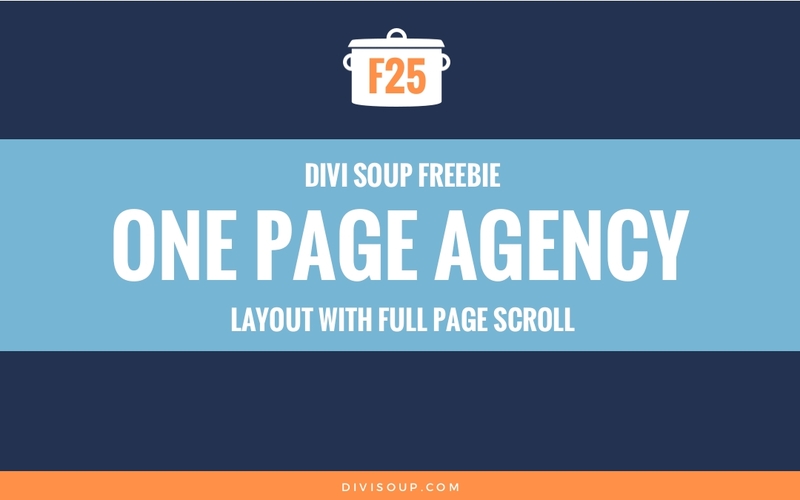 View the demo and download this free layout by subscribing below. Be sure to view the ‘Read Me’ file in the download package for full instructions. If you found this helpful please leave a comment. This tutorial is so great ! Thanks a lot for that. I want to use it but i need the articles to be displayed horizontally and not vertically. Would you be ok to give a clue and let me know how to achieve that ? I don’t see any of our code on that module? Im not seeing a masonry layout on that page? Hi! I love this layout! But I have a problem with the overlay text: It doesn’t work. Theres is no hover effect at all. I have your js script to wrap the Title and Category, but it seems the page does not load it. Any suggestions? Thanks in advance! I would say this is likely because of the new Divi hover options which seems to have messed a lot of things up Up will update when I can but I don’t know when that will be, sorry. I seem to be having issues am able to load the layout but titles appear below images with no hover effects like in the example what could be the cause? Hi, WordPress won’t let me import Json files. Can i use this layout with videos files or mp3? Hello Michelle, I try this and it works perfectly, but I have another question. In Divi, portfolio module shows only worpdress projects with their relative categories. I would like to show pages, not projects, I have installed a wordpress plugin that assign categories to pages, but in portfolio module it doesn’t work. Is there a method to modify portfolio module to show other resources like pages, images, etc…, not only projects? Only by creating a custom module. 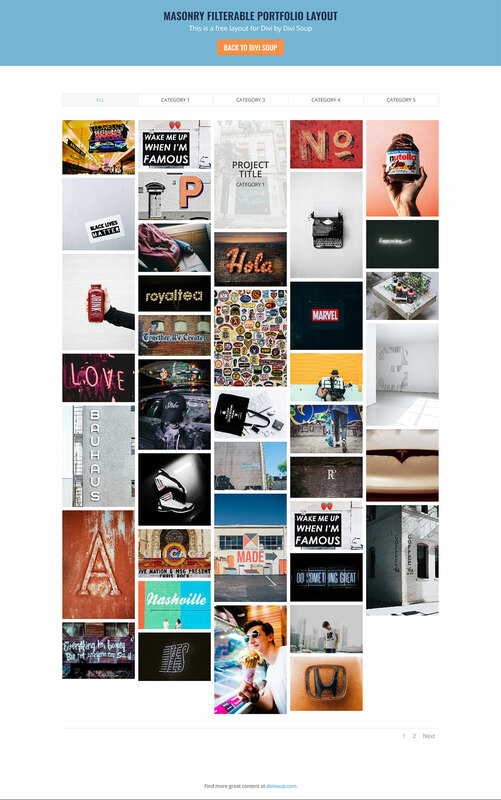 Take a look at the Portfolio Posts Pro plugin, you can choose any post type. Thanks Michelle, this works great! Is there a way to enable more than one filter button to be engaged at a time? And, is it possible to add this grid to pre-existing pages? I tried to install the plugin, but it doesn’t succeed. I am using the divi theme on wordpress. ” Import the .json file into a new page (not the library)” but cant find where to “import” in the page..? Can this masonry grid be applied to a list of blurb items without categories and featured images, Just a bunch of blurb items? Yes it can with selector modification, but it obviously won’t be fiterable. Hi! Is there a way to specify screen % or VH for the columns instead of ems? I can only get 4 or 6 columns to display, but I need 5. I tried following the tutorial here: https://divisoup.com/how-to-change-columns-and-image-sizes-in-the-filterable-portfolio/ but I couldn’t marry the CSS from that tutorial to this one. Thank you so much for this. I seem to be maxing out at 10 images included in the portfolio, is there somewhere I should be looking to allow more images (projects) to appear? from the library when i try to import this tells me “this item should not be imprted in this context”. This is great but it breaks the whole image hover link? Only the text is a link but the original filterable portfolio works that way. Glad you got it sorted! I must be a total idiot, I’ve spent hours trying to get this json into my divi and it just doesnt work. A video would be helpful. Are you importing into the library or a page? Because as per the instructions you need to import into a page. I have the same problem, I find the instructions to be a bit short for my needs. How do I import the json into a page? Thanks!! Would all of this work with the normal portfolio module too, not the filterable one? It should, yes. You may need to strip out “.et_pb_filterable_portfolio” from some of the CSS, though. The package could not be installed. No valid plugins were found. 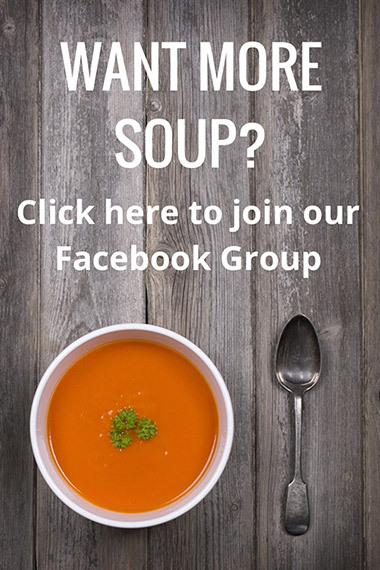 Hi there, works great – but it sorts the posts on date in vertical columns, while I need the screen to fill horizontally – so that if you scroll down the page, you go from the newer posts to the older posts. Any code tweaks that make that possible? Hi Shay, I’m interested in using this masonry layout and i also need to make the post sort horizontally and not vertically. You said that some free plugins can help in the repository. Do you mean in the blog archive ? i looked for that and did not find anything. Could you give me a clue and tell me where can i find that ? Thanks for your answer. 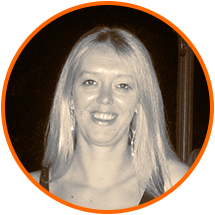 Just stumbled on your excellent work, thank you so much, you’re awesome! 26 is not on the ZIP I have just downloaded. Where is the DL link? nice, thank you! the hover over on desktop is nice but that’s not available on mobile, so i guess user can’t see the project info without clicking on it on mobile? 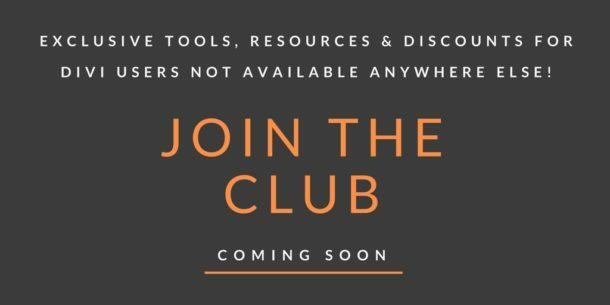 You’re making our web design lives so much easier! Nice work Michelle. 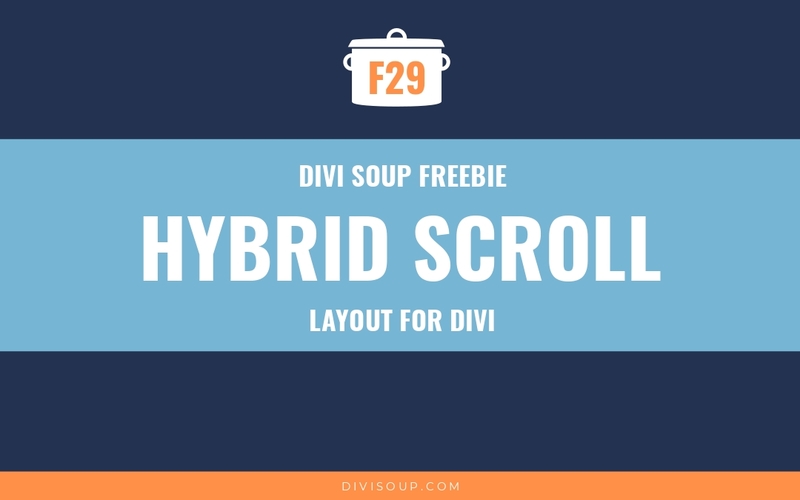 these masonry layouts are all the rage now, and good to see an easy fit for divi. thanks again and keep it up , your tutorials are great. Wow, that looks great, just what I was looking for! Thank you for your work! Looks great, Michelle, thanks! I asked ET about developing a similar module; now you’ve gone and done it! Can’t wait to give it a go! Thanks Michelle. This is awesome! I am working on a project at the moment where this will come in handy. 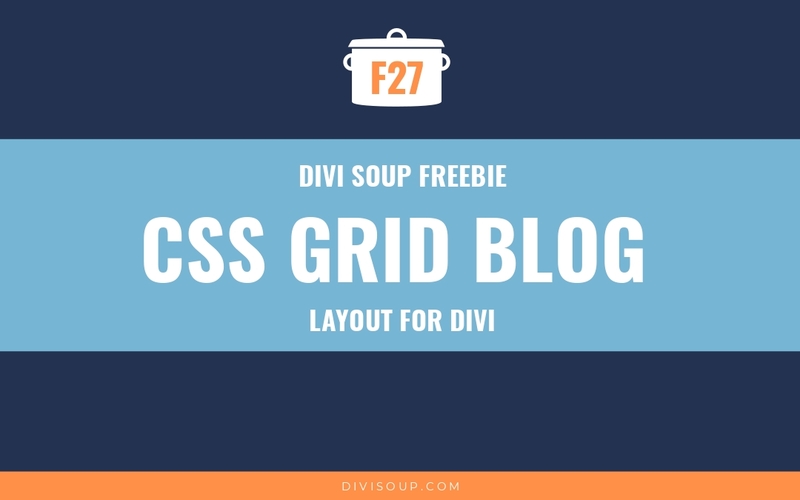 While we’re on the subject of masonry layouts with different image dimensions, have you come across something similar that can be used to display posts as part of the Divi blog module. And also to display photo galleries? 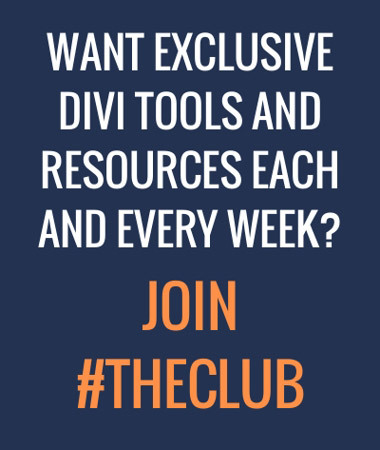 ET have this tutorial which is for the archive pages and the standard Divi module is masonry by default. Nice Layout. Thank you for sharing. Is it possibile to replicate tha animation effect of pictures moving and take palce of the others when switching from category to category ? Not without extensive modification to the core module file, you would be better off with a plugin if you are not comfortable editing those files.